Who says 13 is an unlucky number? Not the random generator! Congratulations, Krista! You’re the lucky winner of the Lilly Pulitzer insulated beach tote filled with books and the season 1 Downton Abby DVD! YJ Wang was the overall winner of the whole enchilada, winning her choice of either a Kindle or a Nook. To see a complete list of winners, please go here. 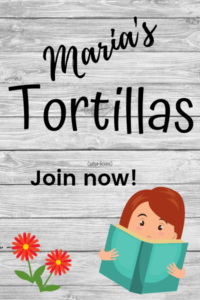 Thank you to everyone who entered the contest, stopped by my blog and left and comment. It was fun! 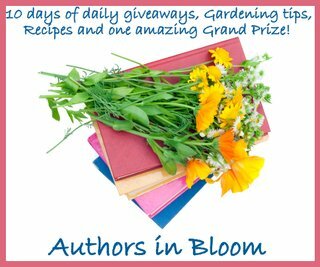 ← Previous Previous post: Authors In Bloom Giveaway Hop! Thanks again for doing such an awesome giveaway!